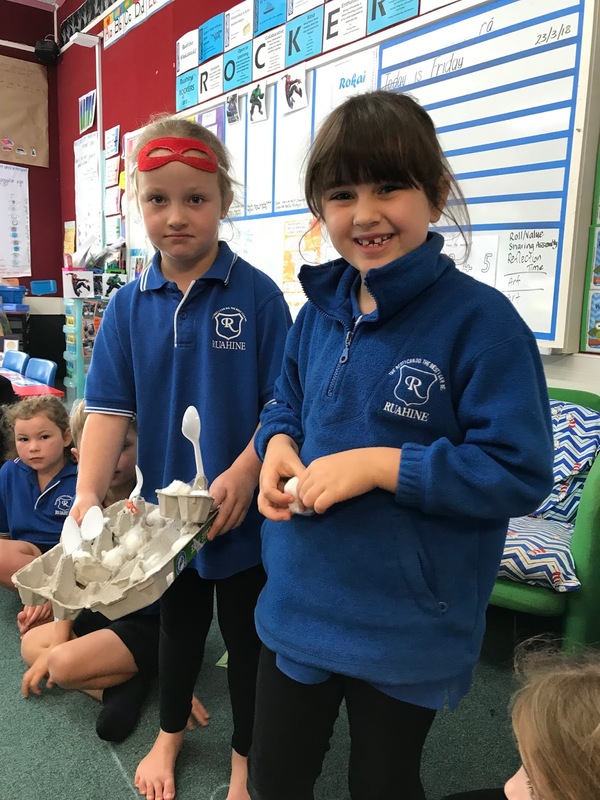 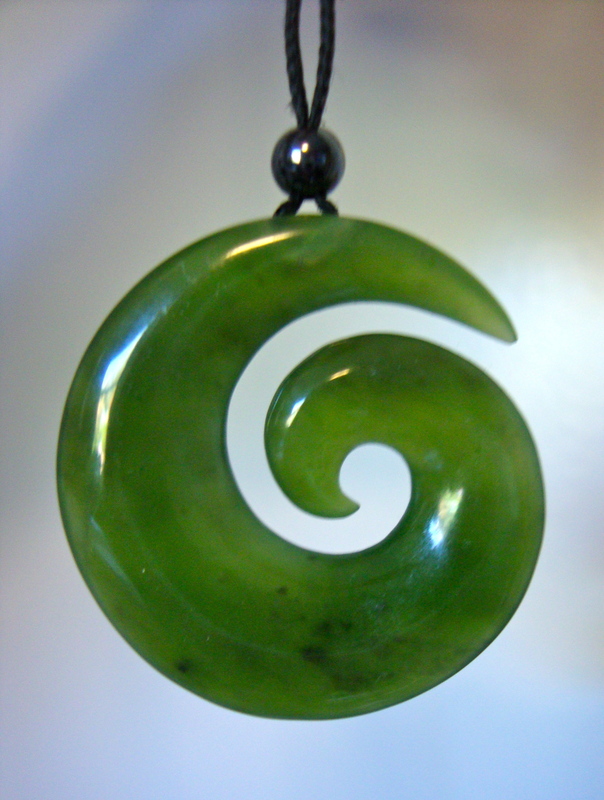 Pounamu Portal 2018: Catapult Mad! 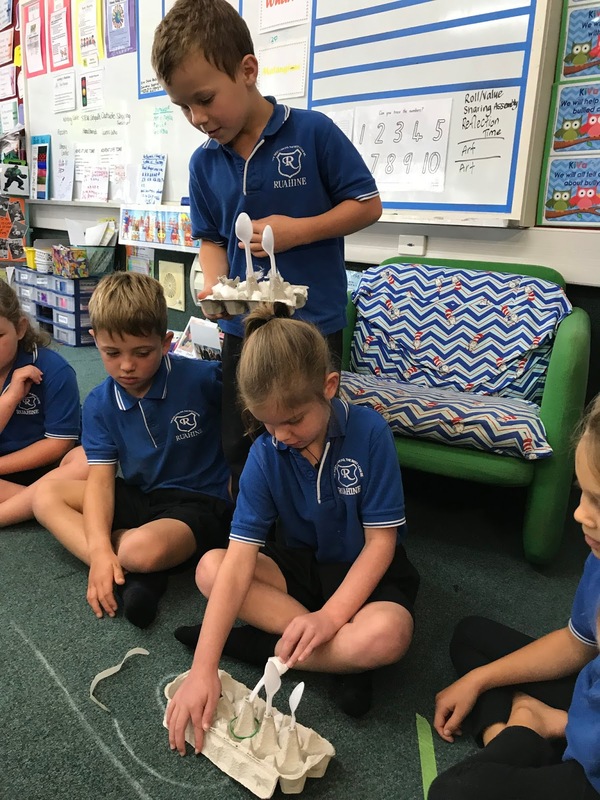 This week Room 5 have been learning about catapults for our STEM Challenge. First we had to discover what a catapult was before we could make one. Through a lot of discussion we were off!!! 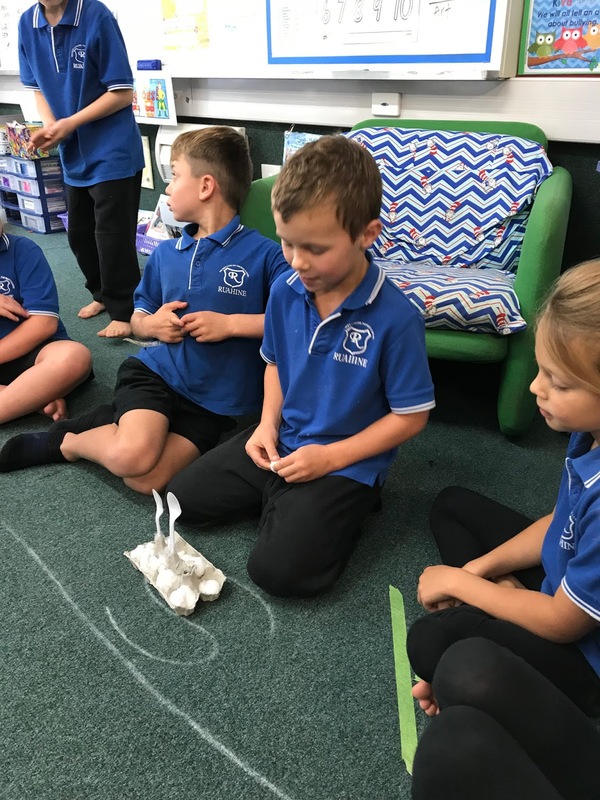 Mrs C made our challenge slightly harder because we were only allowed to fire cotton balls. Room 5 were very creative with their designs and they had to do a lot of testing to ensure their catapult worked. Erin discovered that if you cover the cotton ball in sellotape it will go through the air quicker because the outside of the cotton ball was smooth instead of fluffy. 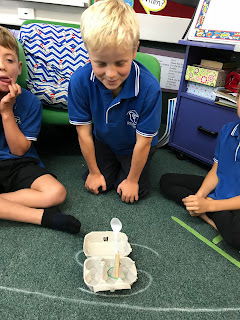 Ethan found out that in order for the cotton ball to fly further you needed a really flexible spoon. 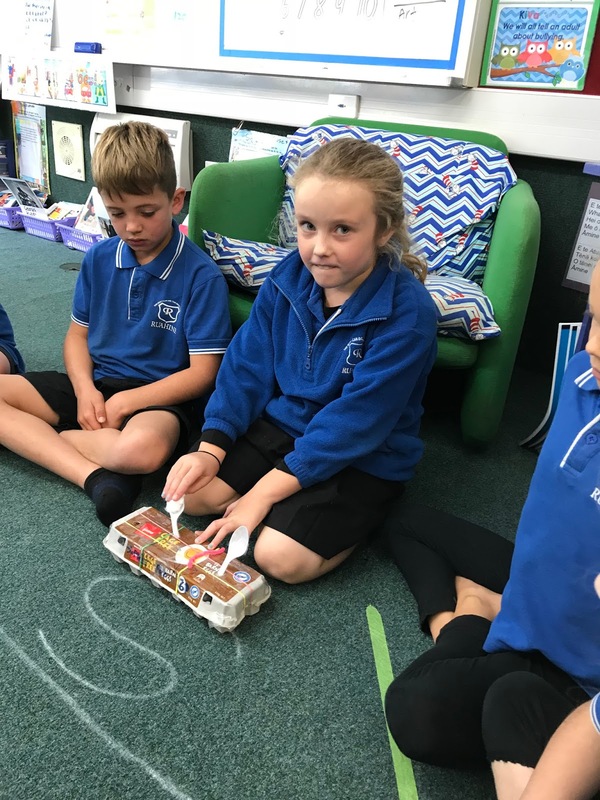 Check out our competition. Tau Ke Room 5! Congratulations Room 5. 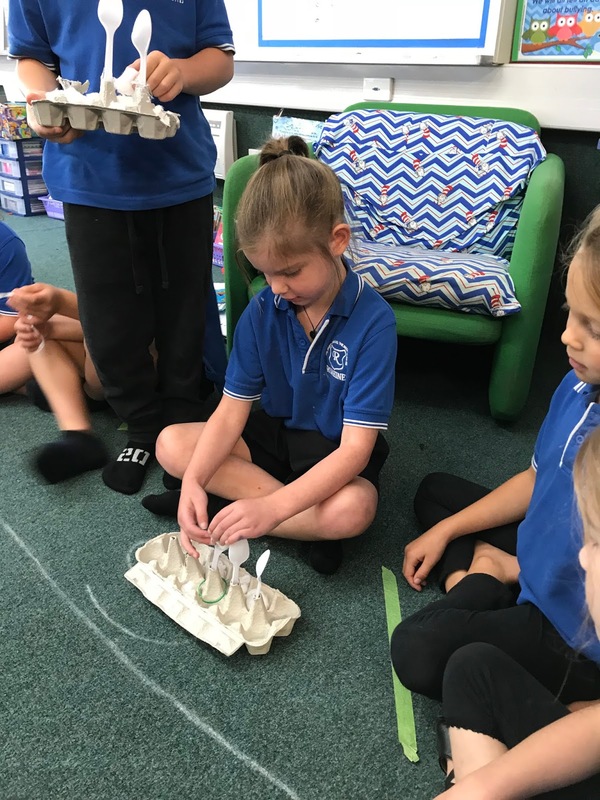 You have created some engineering marvels- totally impressed.